Ikorodu, a suburb of Lagos. not utter a word as she had fallen into labour. discover that the woman was in labour. items used for the deliveries. 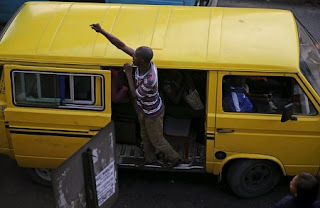 0 Response to "Woman Goes Into Labour And Gave Birth To A Baby Girl In Lagos Commercial Bus(photos)"